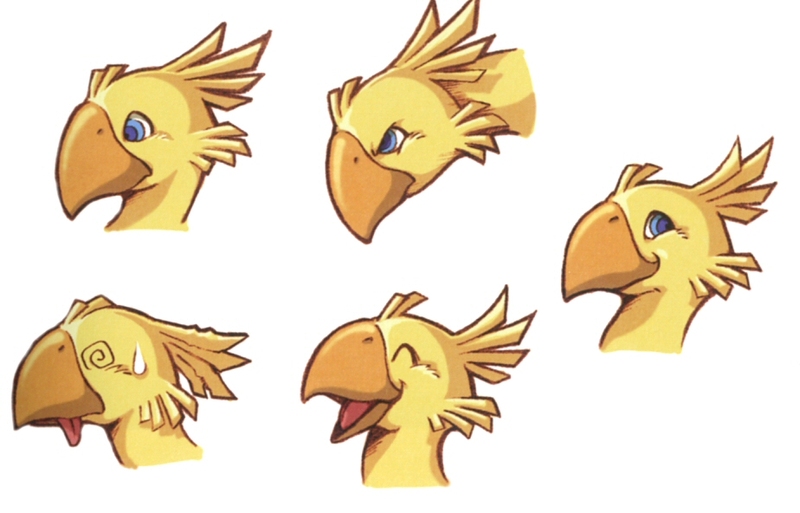 ESH Podcast Episode #366: Its Got Chocobos! How Cute Is That?! 'Project X Zone' is a Crossover with a Massive Character List!